Industrial companies are under permanent pressure to ensure that all processes work smoothly. 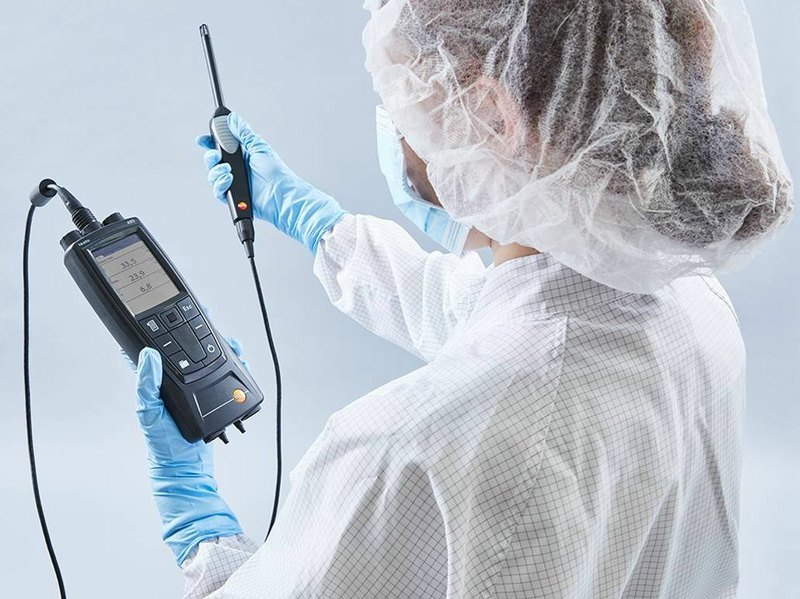 Measurement solutions from Testo support you in guaranteeing your efficiency, and thus reducing your costs. In addition to this, Testo offers portable flue gas and emission measuring instruments which can be used to monitor the adherence to environmental regulations. Museums use our WiFi data logger system for monitoring temperature and humidity securely, automatically and with a minimum of effort.